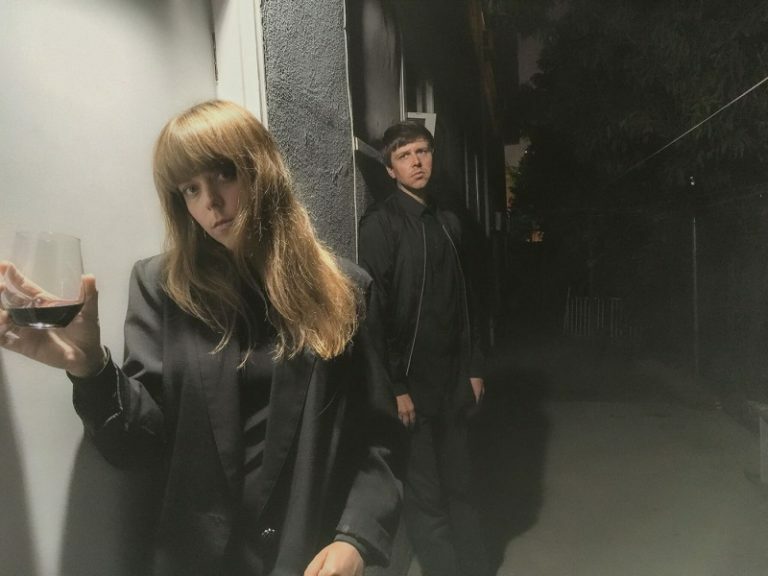 LA-based synth-pop duo Bogan Via and their song “I Want You, I Want You Too” is a dreamy tune that oscillates between a pleasant, lighthearted melancholy and good, party vibes. This ambiguous, dreamlike electro-pop feel which gently emanates from the entire song instantly evokes the likes of “Under Your Spell” by Desire and “A Real Hero” by College & Electric Youth. “I Want You, I Want You Too” pulses with unusual, but catchy street beats and electro sounds, along with pure vocals which soar and waft like little birds, caressing the ear with their innocent chirps. “I Want You, I Want You Too” is the kind of song you can dance to in the club or daydream to at home. It has an almost universal type of appeal without being commercial or formulaic. It’s an unusual and memorable song that just lingers and washes over the listener without being overwhelming. Catchy, dancy beats and earthwormy hooks and melodies, beautiful, gentle, swelling vocals in constant synergy and harmony, and an underlying, unassuming poignancy that streams from every sound – what more could you want? "I Want You, I Want You Too" is the kind of song you can dance to in the club or daydream to at home. A gently melancholic, electro-pop street-beat gem.